Colorado Business Broker, Paul Olsen & Co.
We will sell your Colorado Business For the highest price, with the most cash down at closing, with 100% confidentiality. 28 Years, over 320 businesses sold, with a 100% success rate, flawless reputation. Company Broker Group has been a Colorado business broker for well over 28 years now. We are the premier Colorado business brokerage company in the entire Front Range. We have sold more than 320 Colorado businesses with 100% customer satisfaction, no complaints. We will represent any Colorado business sale for companies that gross more than $1 million a year in sales. We have a unique and proprietary approach for Denver Colorado business sales that no other company has. This approach has allowed us to sell businesses quicker and for much higher sales prices than other Colorado business brokerage companies have been able to get for their customers. Simply put, we use comprehensive videos detailing all the benefits of the business in its current condition and the enormous upside potential going forward with more capital investment and a fresh head of steam from a new buyer into the company to take the company to the next level. Because we are the #1 Front Range business broker, customers have even come to us year after year to sell the same business even 2 or 3 X’s over. Yes, the buyers who bought the business in the past have hired us to represent them in their business sale, even though we did NOT represent them when they bought it initially. If you’re interested in a Denver business broker who can value a Colorado business with the highest price, call us. We do not charge any upfront fees for business valuations if you are interested in selling your business. Or if you want just a quick estimate of what your business value is, we can do that in a short conversation over the phone. 100% of all discussions and communications are completely confidential. We create value for our customers in every transaction….this always creates a higher sales price and better terms. This helps us both since you get a higher sales price and WE earn a higher fee since the fee is based on the final sales price. That means our interests are always directly aligned with our customers – in every deal. That’s the way it should be. 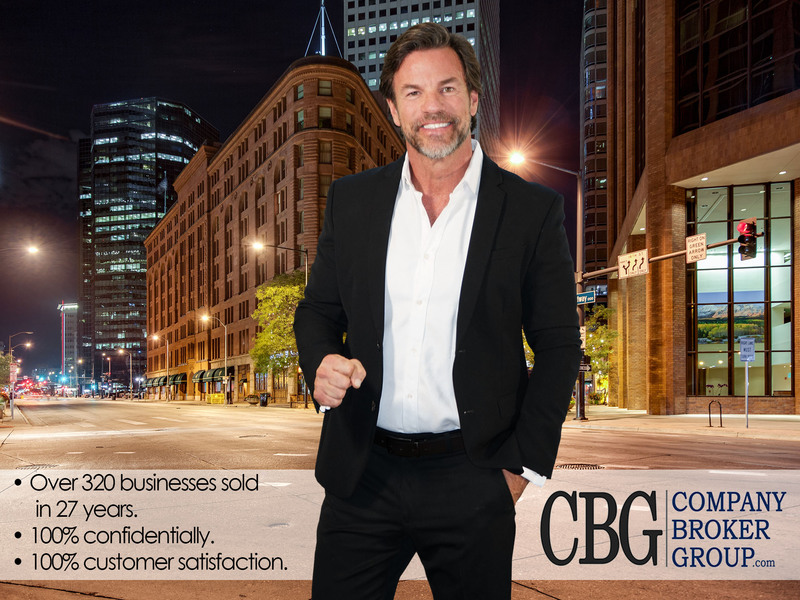 Company Broker Group was founded in 1993 and became the region’s most productive independently owned Colorado business brokerage, specializing in business valuation and negotiating mergers/acquisitions with an emphasis on representing business sellers. We also engineer creative financing solutions for small to medium-sized businesses. We utilize time tested resources that have proven to be the most productive and our agents and brokers represent more than 50 years of collective experience in the buying and selling of businesses. We have developed lasting relationships with business buyers and financing solutions. We provide senior level experience for every transaction and have a solid reputation in Colorado, built on trust and confidence. We sell businesses “Quickly and Quietly”. From the very start Company Broker Group has helped Colorado business owners Sell Businesses, make the right decisions on tax issues, Business Ownership Transfers, Business Valuations, and Exit Strategies. We show you how to build your company’s wealth, yielding you maximum return for your Company when you are ready to sell. Your business is likely the most valuable asset you will ever have. We’ll show you how to think ahead and prepare for your company for it’s future sale – from the very start. 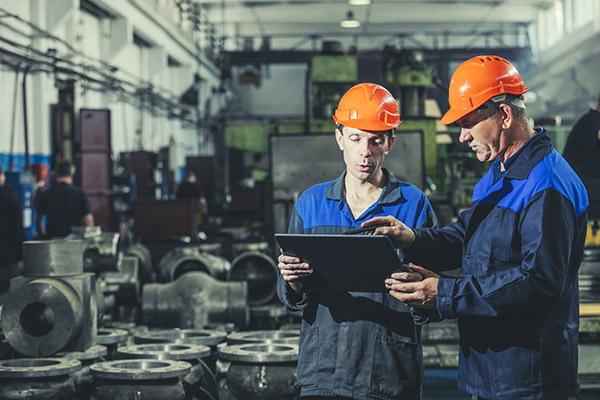 — including; construction & manufacturing, service, truck and automotive repair, wholesale/distribution, light industrial, business-to-business, road work and paving, cable installation, fire/water damage recovery, technology and internet, and many other professional service-oriented businesses. We have a wide array of videos describing successful sales. Click the image below to see our video testimonials. An experienced, qualified buyer – a buyer with drive and ambition whose business history is the closest to his skills for running the company successfully. Also, someone who’s financial backing is strong enough to grow the business in the future. To sum it up – you may have ten to thirty years invested in your business. You owe it to self and family to to get the most you can for your business with the best terms! Selling your business will likely be the single biggest pay check you’ll ever get – you are selling your most valuable asset. You only have one chance to make the best of it! No matter if your business is medium or large size, or even a multi-million dollar chain, when you are ready to sell it – Company Broker Group will get you the maximum return with the minimum investment of time. That’s what we promise you. We are the Denver, Colorado leader in Business Brokerage and Merger and Acquisition Services, Business Evaluation, and Exit Strategies. We Sell Colorado Businesses & we Sell Denver Businesses. We specialize in middle market businesses throughout Denver Colorado and the United States. Our experienced team of broker/advisors provide you with all the tools and experience you need to sell your business successfully. As one of the top firms in the country for business sales, we give you the edge. 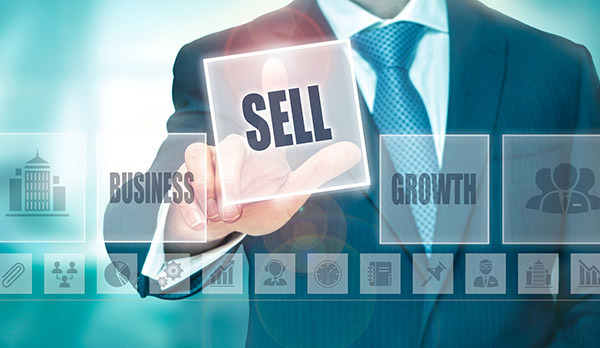 Selling your business is one of the largest financial events of your life. Money can be lost in the business sale – without proper planning. Sadly, most business owners do not have any form of Exit Strategy. Selling your business at the wrong time or without the right information can substantially lower the value of your business. Get informed with the facts you need to plan your future and maximize your sales price and terms. If you would like to get on our email list, we would like to privately email you periodic information on various topics related to preparing your business for sale. Statistics prove Business Brokers and Merger/Acquisition specialists, on average, are more effective than the average two-dimensional broker. Other Brokers suffer a 30% to 35% sale price reduction between listing and closing. Here, the business owner suffers the most, in a reduced sales price. On average, We sell 19 out of 20 Colorado businesses listed – vs. just 1 in 5 for the average broker. On average, We get our sellers 20%-30% more money than the listed sales price. That is a 50% to 60% sales price increase vs. what other brokers secure. Hundreds of thousands, or even millions more, for the Colorado business owner & seller. These (3) broker performance measurements are critical to getting the business owner as much money as “quickly” as possible and as “quietly” as possible. There are 2 main reasons for our unparalleled success in selling Colorado businesses! We sell quickly and quietly, unlike other Colorado business brokers and Merger / Acquisition specialists. The result is a quicker sale, more money, and NEVER breaching confidentiality. We already have the buyer relationships. To be clear, we don’t represent buyers, but we have spent many years cultivating over 2,000 relationships with highly-qualified buyers throughout the country that stand ready and willing to buy the businesses that we represent. This is critical as other brokers “have to go out and get the buyers” for a new business listing.This means they have to “market” your business on the open public where the world will know you are selling your Colorado Business. We can instead quietly and privately target your business to a select group of buyers that we already know are qualified to buy and move swiftly. The second reason for our long term success is that other brokers often have to do 40-50 “showings” to get an offer for you, and that offer typically does NOT prove out to a closing. We don’t do “showings” we make use of videos that entirely detail the business you are interested in. This eliminates a parade coming though your office and all the “foot traffic” that other brokers bring in an effort to market your business. What are the Action Steps to Take Today to improve the business value for a sale later? One thing is for certain, YOU cannot run your business forever! Are You Now Preparing sell a Colorado Business? 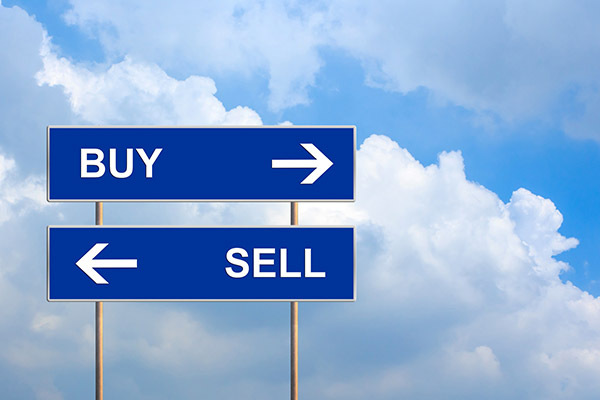 Are You Preparing to Sell your Colorado business Within the Near Future? Are You Preparing to Transfer Your Business to Other Family Members? Would You Like to Minimize Taxes on a Business Transfer? Would You Like to Build your Business’ Value before You Sell? Are You In Need of Pre-Sale Planning Tips? Call Us Today At Our Denver, Colorado Office – 303-382-1906! Why use a full-time professional intermediary to Sell your Business? Sellers always benefit from using a Professional Broker. The biggest benefits include: spending your time managing your business during the selling process (keeping up net profit and gross sales and maintaining confidentiality about the sale. Confidentiality is all about not alarming customers, employees and suppliers. <<Click Here>> for information on our commitment and track record toward confidentiality!